Do you like Desert Worms? Share it with your friends. 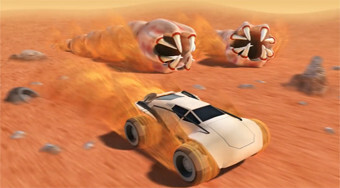 Drive in your car in front of sandworms, collect data tables, and take them to your base.